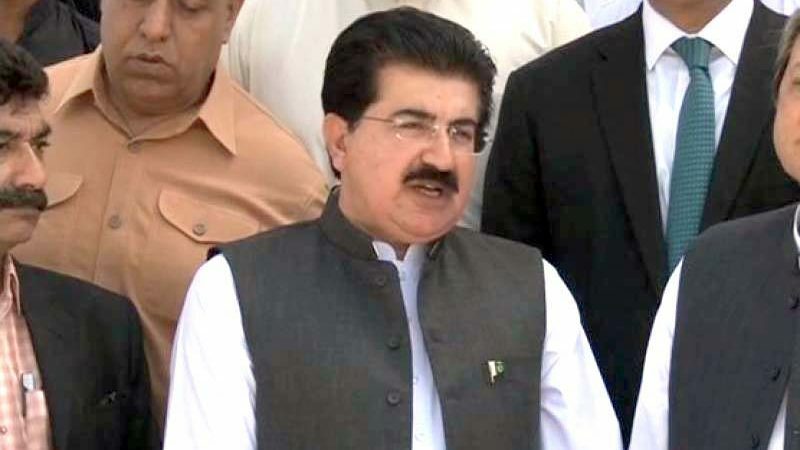 KARACHI, MAR 17 (DNA) – Senate chairman Sadiq Sanjrani said on Saturday that the one with better numbers will become the opposition leader. 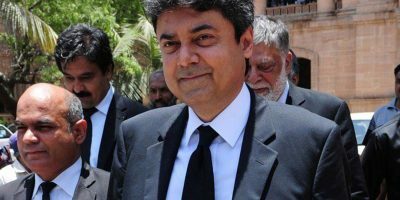 Talking to media after visiting Qauid’s mausoleum in Karachi, he maintained that they came in the senate with only six members. The Senate chairman thanked Asif Zradri, Bilawal Bhutto and Imran Khan for their cooperation in Senate elections. Replying to a question, Sanjrani said that he has no idea why Hasil Bizenjo is infuriated over him. He vowed that he will take forward the standard set by former senate chairman Raza Rabbani. “Consitutional powers will be performed efficiently. All the provinces have equal representation in Senate. We will try to work in the best manner,” he said. Responding to criticism, Sanjrani said that Nawaz Sharif can say anything to him as he is his elder. “We will try to include the separatists in national circle. Balochistan has improved a lot. The problems of disgruntled Baloch have been solved to a great extent. The remaining will also come on the same page soon,” he said.